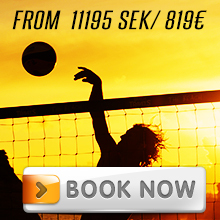 BeachTravels is very proud to present the Norwegian coach Martin Engvik, who has been coaching 2 Norwegian teams that qualified for the Olympics, as one of BeachTravels’ instructors in Portugal 2014! Achievements as a coach: 2nd place World Tour Grand Slam, 4th place WT Grand slam, 4th place WT Open, 3rd place European Championship, 2 Olympic qualifications, 9th place Olympic Games London, about 70 times in Main Dram at World Tour. 13 times in Main Draw at World Tour/Challenger/Satellite. Hey there Martin Engvik! 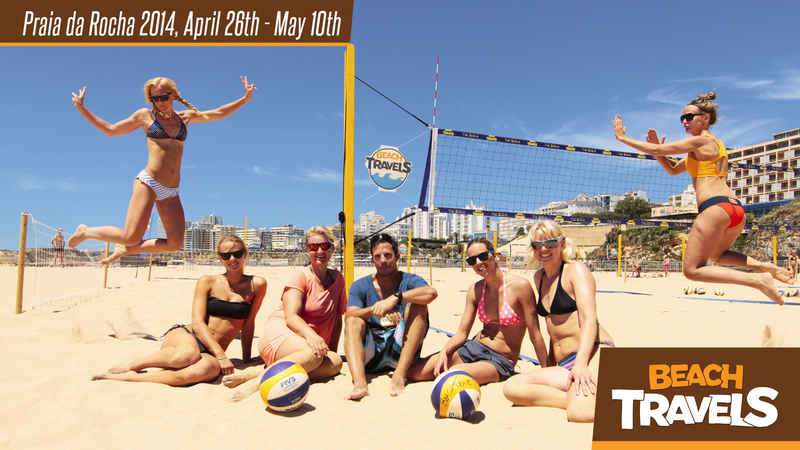 It´s great to hear that you will you go with Beach Travels to Praia da Rocha again. What did you think about the training camp last year? 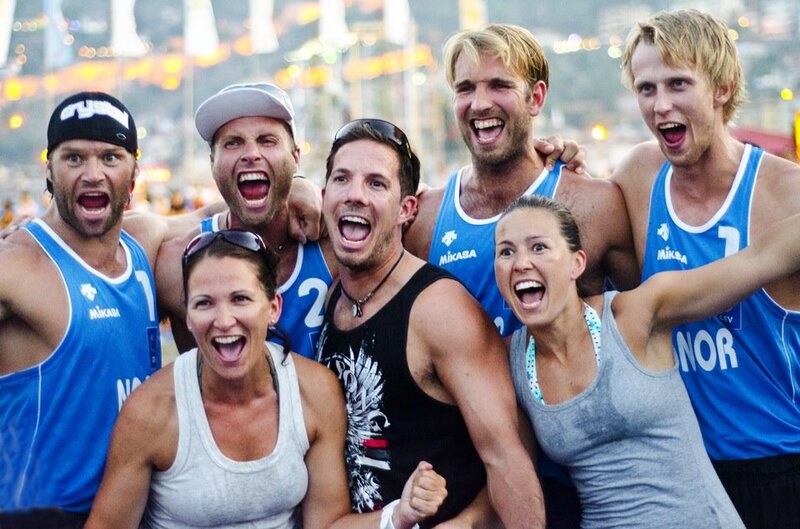 You have coached some of the best beachvolleyballers in the world. 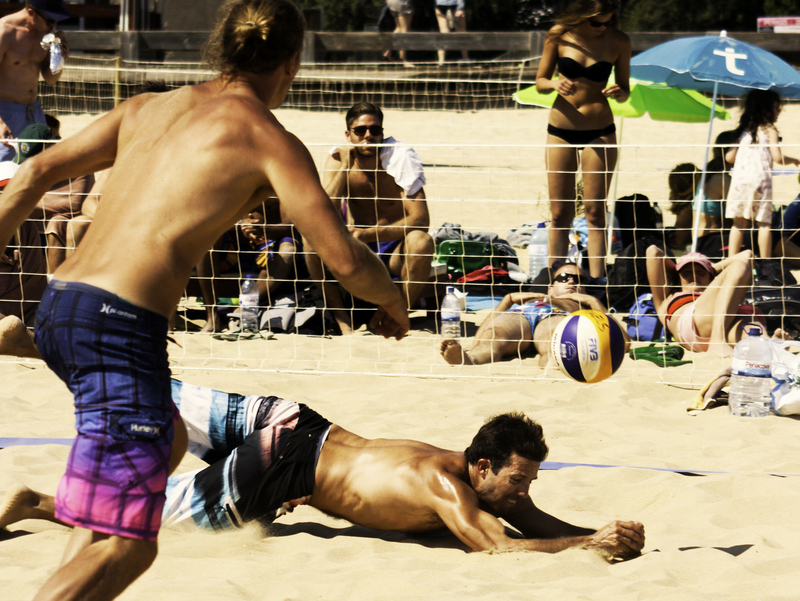 The participants of BeachTravels represent all levels, from beginners to pros. What is the difference helping them improve? Do you have any interesting information about yourself that you wanna tell the participants about? The important one is that my worst attribute as a coach is that i am too nice, so please do not take advantage of this fact! The interesting one is that i have been a substitute in every division of the norwegian indoors league, from 5th division through “eliteserien”. Not everyone can brag of this accomplishment! Thank you Martin and we are looking forward to see you in Portugal 2014!